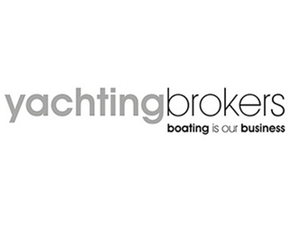 Yachting Brokers is yacht consultancy providing a range of services including brokerage, consultancy and industry training. A range of specialist options are available for brokerage services with Yachting Brokers being the full service brokerage for boats over £20,000 in value up to superyachts. ValueBoats offers the best value fixed fee service for boats under £20,000 in value.